K&S makes a modern, good quality, universal handlebar switch. 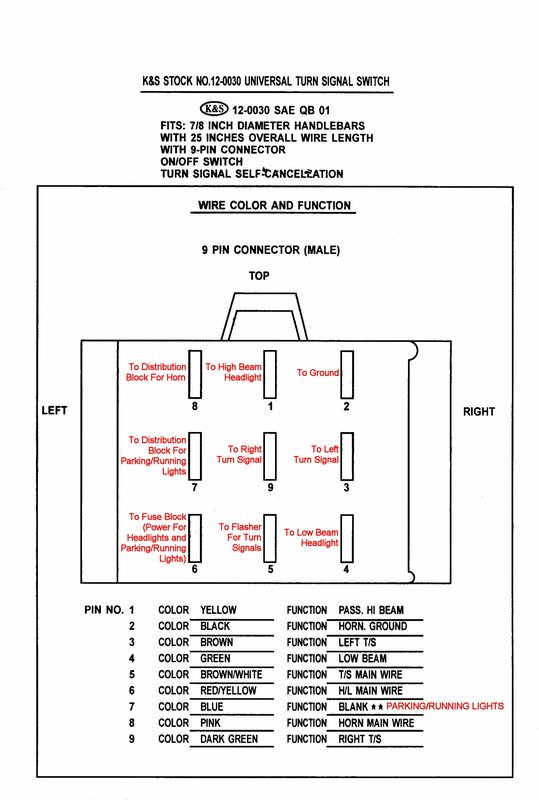 While the switch comes complete with wiring instructions, the following data specific to a Moto Guzzi V65 SP should be helpful. Thanks to Charlie Mullendore of Antietam Classic Cycle for sending me this information via e-mail. 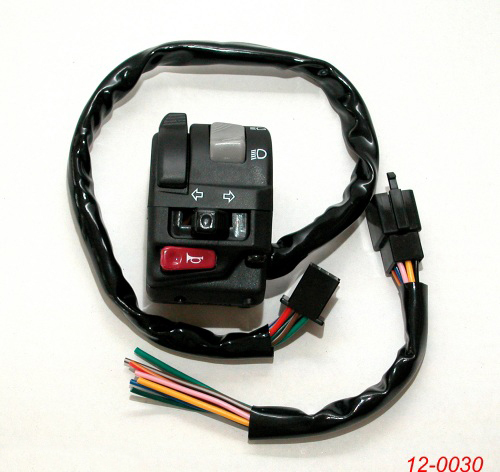 K&S 12-0030 universal handlebar switch. 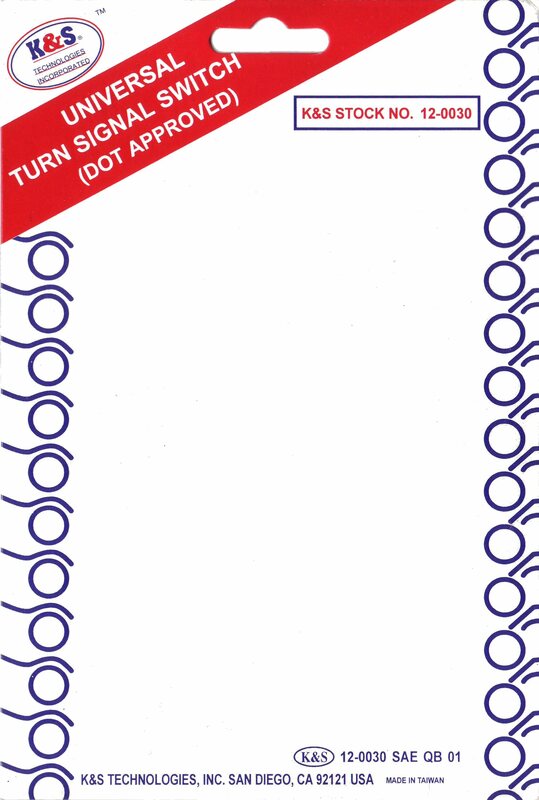 K&S 12-0030 universal handlebar switch: front of card packaged with the switch. K&S 12-0030 universal handlebar switch: back of card packaged with the switch. Note: The red wire with black tracer and the gray wire are hooked together.